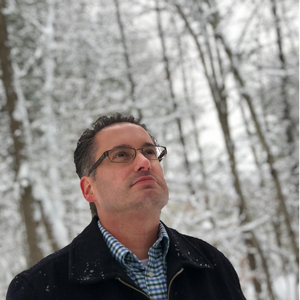 In Rookie Designer Podcast episode 134 Kitty and Jake talk about fear. They talk about some of their own fears as designers and how they choose to deal with these fears. They touch on a more general rookie fear and how someone can deal with that. Also this episode they talk about the shortcut of the week and their recommendations. Episode 1 - What is Rookie Photog? 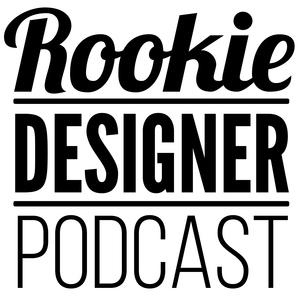 Thank you for listening to Rookie Designer Podcast #134. If you have a show topic or idea, drop us an email at info [at] rookiedeisgner.com or head on over to our contact page. We want to hear from you. Thanks for listening and we look forward to hearing from you.